St. James Church offers the youth in our parish lots of options! we offer a social group as well! 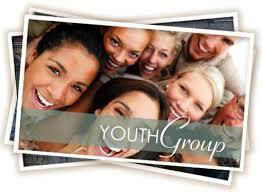 We meet on Wednesdays at 7PM and Saturdays for the Youth Mass.